This is my second Clarisonic Delicate Brush Head that I´ve tried. I must say that I could already see the difference with the regular one. The Delicate Brush Head is much softer on the skin, perfect for very sensitive complexion like mine. I think Clarisonic is a great long term investment and I keep using it on daily basis. Price at Douglas 24,99€. 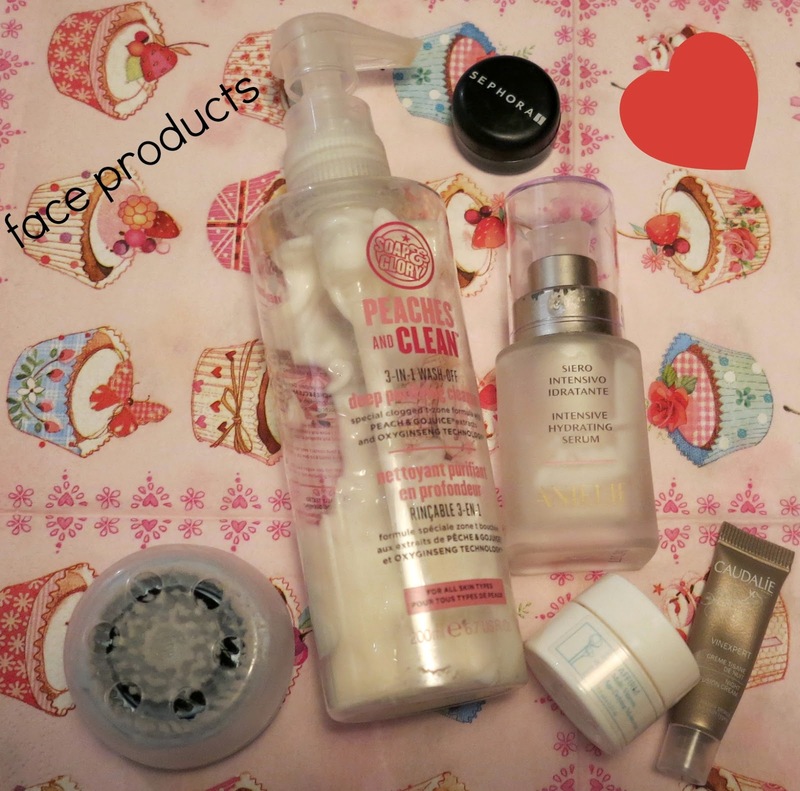 rating: 5/5 I used Soap&Glory Peaches and Clean for all skin types combined with my Clarisonic Mia 2. This "deep purifying cleanser" worked well on my skin without being aggressive. I really like the peachy smell of it and it really refresh my skin. I have only to admit that probably it is not good enough for oilier skins than mine as It didn´t purify enough my pores. Bought at Douglas for 12,99€. rating: 3/5 During my last visit in Italy a couple of weeks ago, I visited as usual my local Sephora store. I really like the fact that in Sephora they give you samples of products - I noticed that here in Germany it is very rare...actually it happens almost only for online shopping..not nice! By the way, the nice shop assistant gave me and my mum some cream samples and one of these was Strivectin CC Creme in Medium. I am still not sure if this anti-aging face tint was for me and not my mum - who has a darker complexion than mine- but I decided to give it a go. Well....it was waaaaaaaaaay too dark for me - doh!- and didn´t minimise at all flaws -_- It even gave me a rush after applied a little bit of it on my hand. Said all of this: no, I wouldn´t buy the full size. full size? no thanks! I talked about Intensive Hydrating Serum Anjelif in this post. I can confirm that this is a good product which did not give me any irritations. A very classical face cream for texture and fragrance too. It was a gift but surfing in Internet I found out that it is being sold also online here. rating:4/5 Pure&True Affirm Multi-Vitamin Age-Defying Moisturizer was also a sample sent me with my last Allforeves.com order. This organic face cream has...a really bad small, sorry! 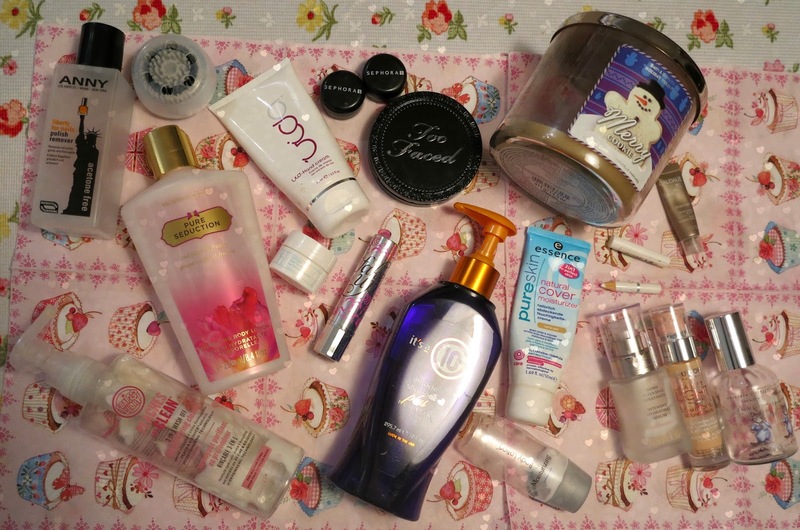 Maybe it is not that important for you but I really can´t stand unpleasant fragrances especially when they are on my face! >__&lt;!!! The consistence was also too liquid and it was a mess to apply. 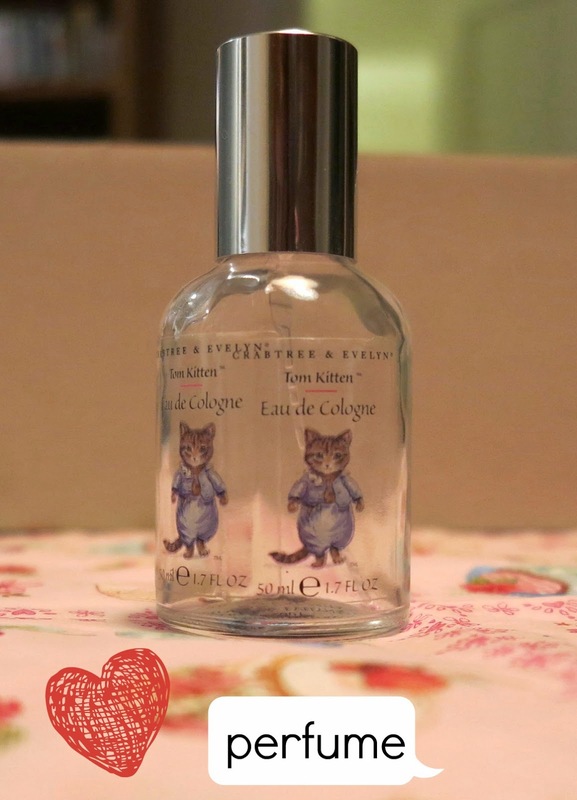 The full-size price is also a bit of shock : 75€ for 56ml. full size? no thanks! Last face product sample was Caudalie Vinexpert Night Infusion Cream. Again I have to complain for its fragrance - yes, I know I am annoying!- but it was not nice. Said that I think that overall this night cream was very good. Full size price 39,20€ at Amazon. full size? maybe! Buying Victoria´s Secrets products in Germany is really a luxus comparing the european prices with the american ones. 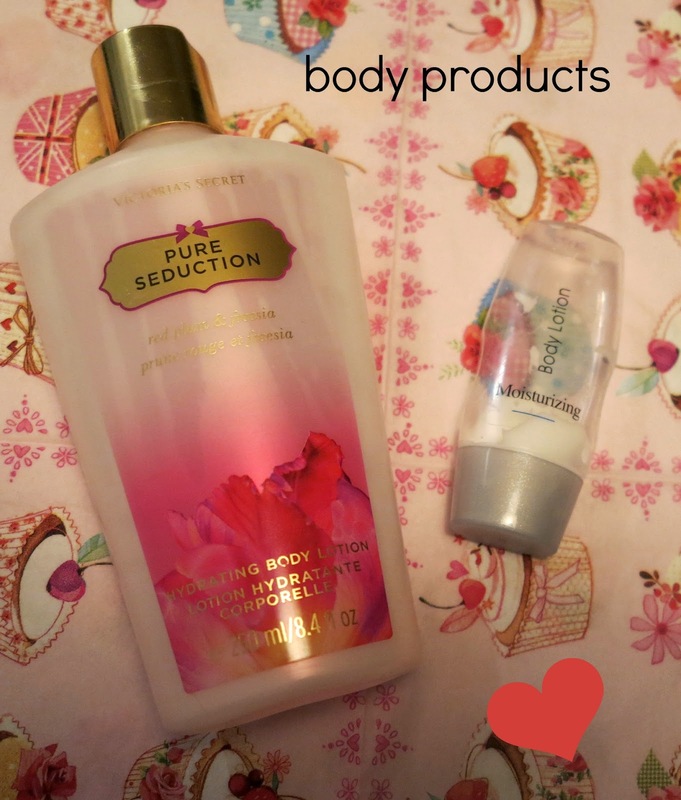 I paid 15,50€ for this Pure Seduction Red Plum&Fresia Hydrating Body Lotion at the Munich Airport and ....I loved it! 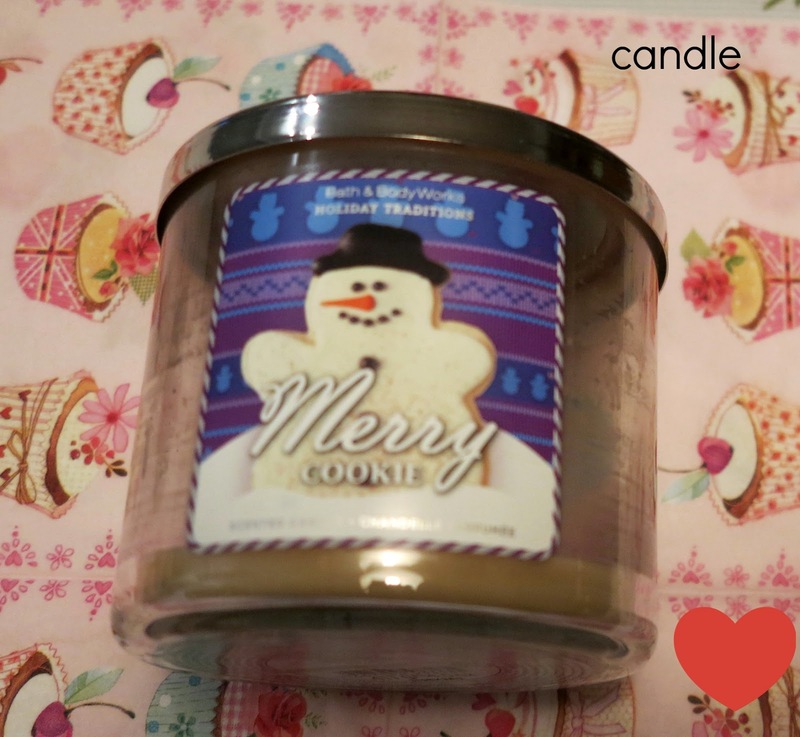 As I told you in this post, the fragrance and packaging are really amazing. rating: 5/5 The next product was a Neutrogena Body Lotion Moisturizing sample. It was ok but not good as Neutrogena full size products. full size? no thanks! Buying Too Faced Amazing Face Skin-Balancing Flexible Coverage Foundation Powder in Vanilla Creme was a mistake. Mainly because I was not looking for a foundation XD but just a powder....Again I was in a rush at Sephora last year in Miami and I grab the lightest shade of this powder-like product....wrong wrong wrong. I kept it in my purse for re-touches but the result on my skin was soooo cakey. Even when I used it alone as foundation made my skin too much dry. Furthermore the sweet packaging got ruined after a while which is really disappointing for a 32$ product. rating: 1/5 I just really want to believe that I was unlucky this Maybelline Khol Express Eye Pencil in White 35. I had to sharp it thousand of times because the tip of the pencil was never good enough -_- It wasn´t lasting long on the waterline too..don´t remember how much I paid but it was really not worth the money. rating: 1/5 I was also very disappointed by Benefit Fake up Crease Control Hydrating Concealer. Although I have not much dark circle, I found the coverage of this concealer very poorly. Definitely, not enough for flaws and imperfections. Ironically, this Hydrating function didn´t work on me at all but it dried up my skin - especially on the nose sides. The shade - 01 Light- was also too much yellowy for my skin tone. totally different from my beloved Erase Paste in the same shade. Moreover, it seemed that I used up this product faster than any other concealer that I have ever used - maybe because of this hydrating part? No idea but for 24,99€ - at Douglas - I really expected better. rating:1/5 I was lucky enough to get a Nars Sheer Glow Foundation sample when I visited Sephora in Rome. I´ve already talked about it in this post when I finished the full size version. Synthesis: good product but low coverage. full size? yes, thanks! Bourjois Happy Light Luminous Primer was the first "light" primer that I have tried. It didn´t have that typical silicon-like consistence on the skin but was very delicate,very similar to a light face cream. Honestly, I wasn ´t that aware of this "luminous" effect...even now that I am using its high-end dupe from Nars I cannot see the difference. Overall, I think that it is a good product for normal skins with pink undertone - as it has a slightly pink shade in it. Bought in a makeup store in Luxembourg, online available on Asos for 15,44 €. rating: 4/5 I was so happy when I finished Essence Pureskin Natural Cover Moisturizer....because I really couldn´t stand it! I had not the best experiences with Essence and generally I prefer buying high-end foundations - mainly because I cannot find good pale shades in the drugstore. I decided to give a go to this coloured cream - yes, no bb cream- because mainly of ...the packaging...I used to travel a lot for my old job and the current foundation I was using, was not travel-friendly...so I got at Müller and bought for 1,50€ - no kidding- this product. I know I could not expect much considered the price but what really annoyed me was that this cover moisturizer should fight spot&blackheads but really got me the greatest breakout ever -_- The shade "lighter skin" was really orangy and patchy. So bad! I checked online and saw that now this product has a new packaging and costs 2,25€ at Rossman. I really hope they change the formula because it was just soooo bad! rating: 0/5 - fail! So that was it. Do you know any of this products? What do you think? Did you have similar experiences? Let me know! :D la matita era uno strazio...la punta non veniva mai bene cosí la dovevo rifare mille volte ;_; per quello é durata poco!! hahah anche i miei prodotti si moltiplicano...tanto da non sapere piu´dove metterli!haahah si il Fake-up é stato davvero una delusione....adoro la Benefit, ma l´Erase Paste é milioni di volte meglio!!!! Caspita, sei stata davvero brava!!! 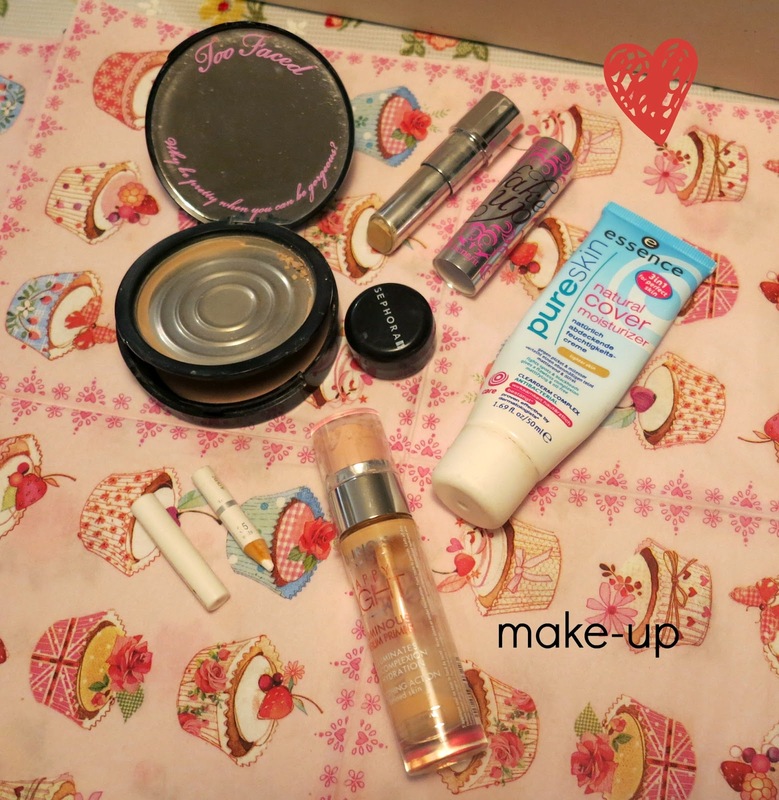 Voglio terminare anche io tanti prodotti di make up, uffi!